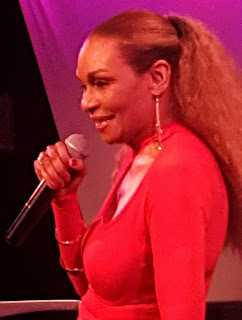 Many times you get the opportunity to meet many of your favorite people who have worked in this industry and have blazed trails for many, and 2x Tony Award nominee, Vivian Reed, is one of those people. From her first visit with me last summer to promote her live show, Standards and More, I felt like I just met another Auntie Mame. She is still knocking them out in her live shows around the country, and now she has recorded some selected songs from the show that are now available everywhere you can get music. 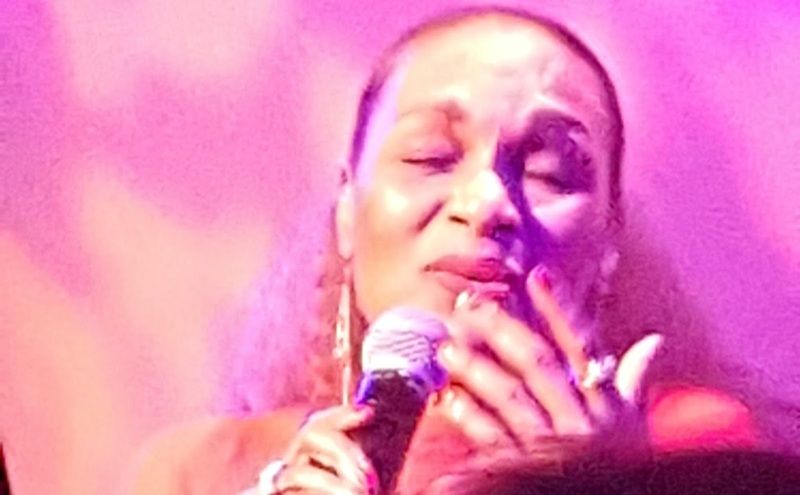 Standards and More shows that Ms. Vivian is still turning it out and taking names!!! 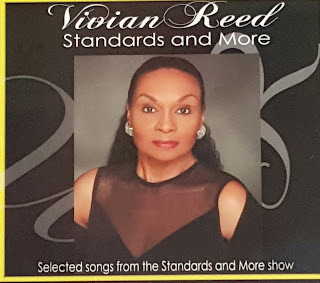 Click HERE to check out my conversation with the amazing living legend, Ms, Vivian Reed. 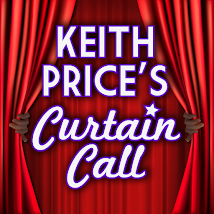 Please SUBSCRIBE FREE to KEITH PRICE'S CURTAIN CALL on Itunes and Google Play Music, and leave a review. From red carpets to recording studios and everywhere in between, Keith Price, comedian, former on air personality/theater reporter for Sirius XM, and now podcaster, takes his endearing and warm interviewing style, combines it with his passion and love for theater, and brings you some great conversations with some pretty amazing people. Look Ma, I'm On TV!!! Keith Price. Picture Window theme. Theme images by i-bob. Powered by Blogger.